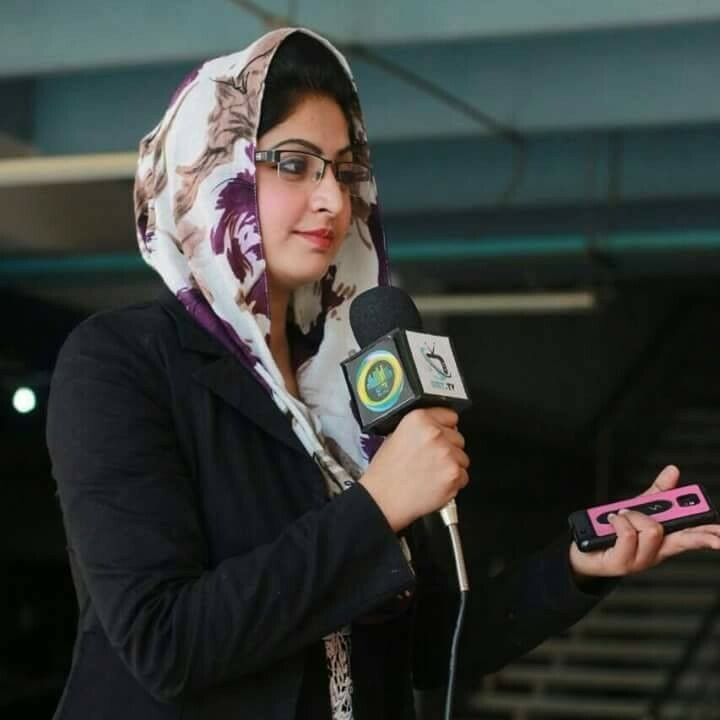 Soha Afzal is a Pakistani newscaster, host, and journalist. 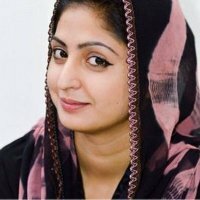 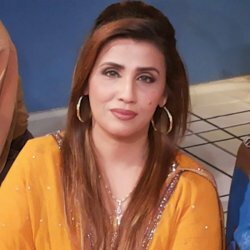 She is the much-talented anchor in media. 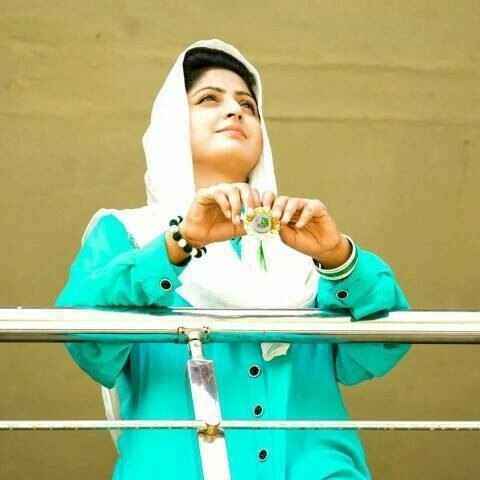 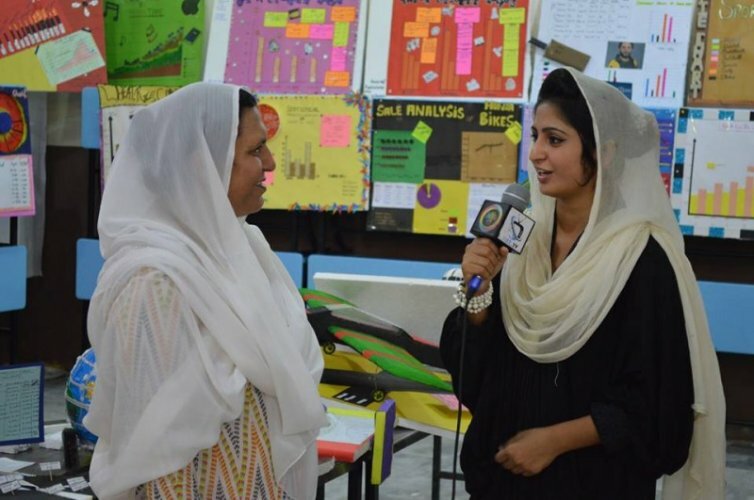 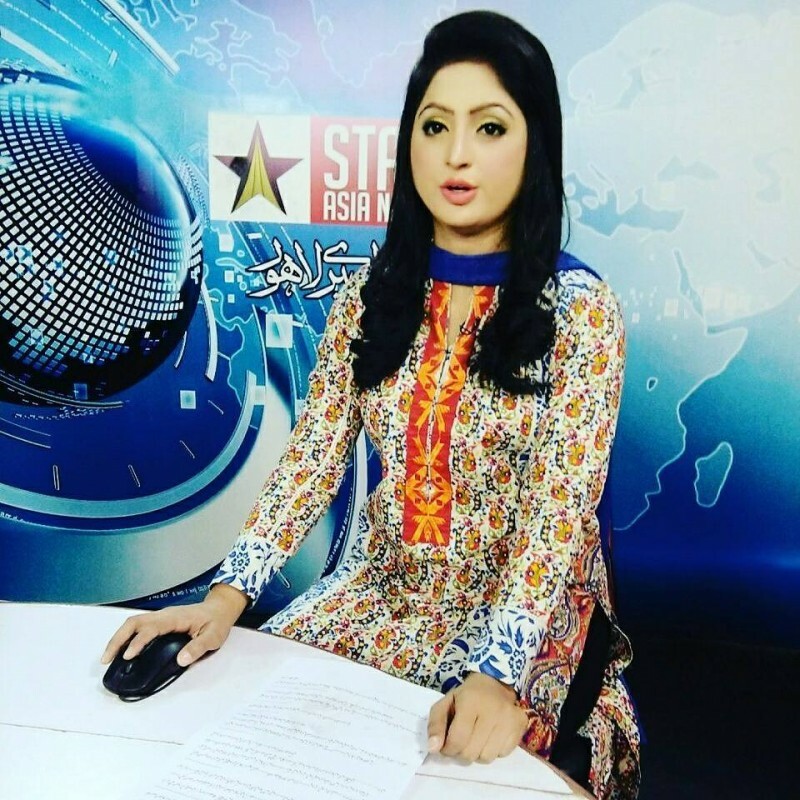 She is a very youngest anchor who was born in 1994. 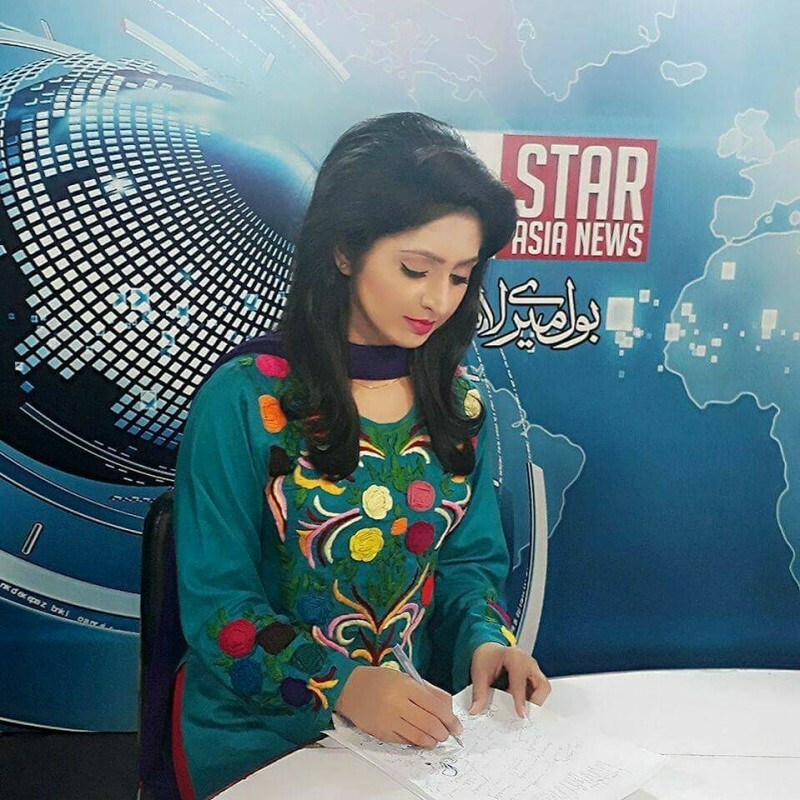 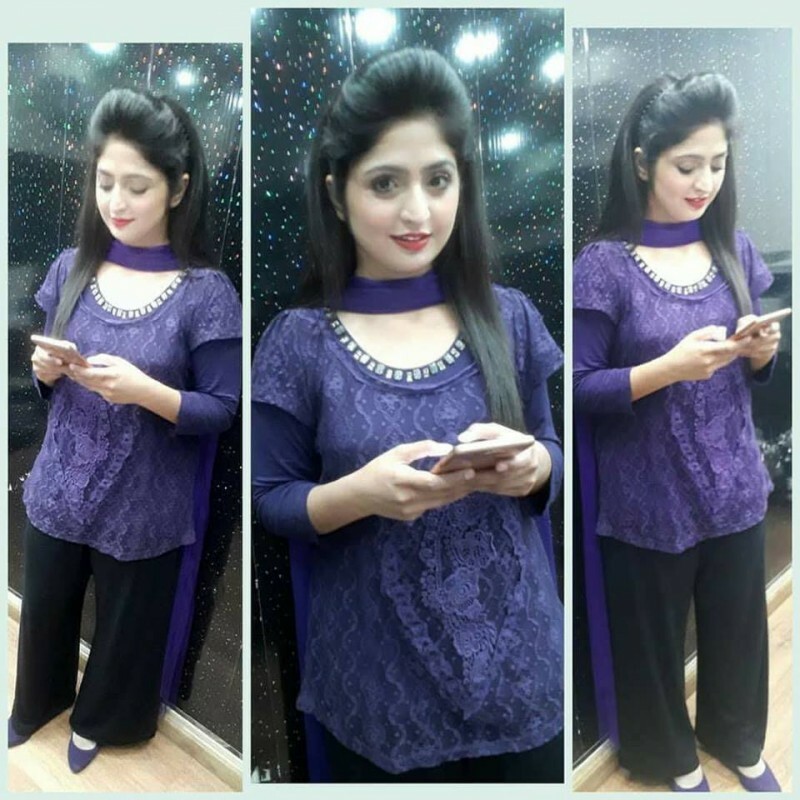 She is a beautiful and gorgeous looking anchor.She is working at STAR ASIA NEWS as a news caster.